There has been coverage today of new proposals to improve public access along a 31 mile stretch of coast between Shoreham-by-Sea and Eastbourne. Both the Brighton Argus and BBC Radio Sussex have covered the story. The proposals, published by Natural England, recommend improvements to footpaths along the East Sussex coast, including improved signage and plans to enable the path to ‘roll back’ in the future when erosion occurs. If approved, this route will become part of the England Coast Path, shown here – the 2700 mile long distance walking route and England’s newest National Trail currently being developed around the entire English coast by Natural England. We have had discussions with local residents, landowners and key organisation along the proposed route; their input has been essential and helped shape the proposals - we thank everyone for their time and input so far. 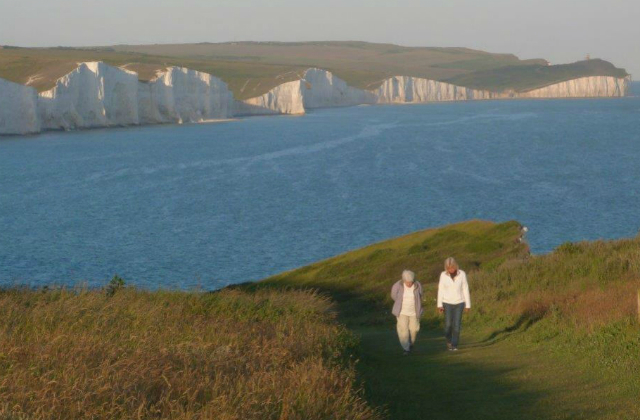 I personally look forward to this proposed route providing a link to our wider National Trail networks along the South Downs National Park where the coastal access route will link up with the South Downs Way. Over the next eight weeks, we are inviting all people to have their say. It’s important that all responses are taken into account and we look forward to hearing people’s views. This week, the Farming Minister George Eustice has answered questions put forward by readers of Farmers Weekly. 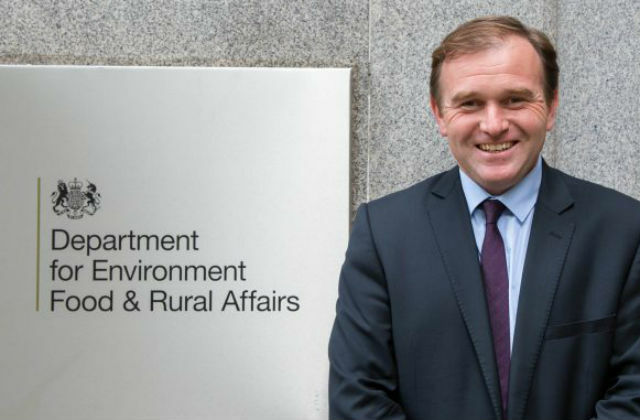 For the ‘Ask the Farming Minister’ feature, farmers from across the country were asked to share their questions over social media in order to get a response from Minister Eustice. The questions covered a range of topics, including our consultation on the future of the AHDB, what makes British farming great and our new Agriculture Bill. The Agriculture Bill was an historic moment as we leave the European Union and outlined how we will deliver a Green Brexit and support farmers and land managers to make the most of the opportunities Brexit will provide for them. We also announced that in the future they will be paid for their work to produce ‘public goods’, including improved soil health and public access to the countryside. You can read it in full on their website or on page 14-15 in this week’s magazine.